Orange County offers some of the best beaches, attractions and hotels in the US. From Huntington Beach to Laguna Beach, some of the most pristine locations can be found just miles from one another. 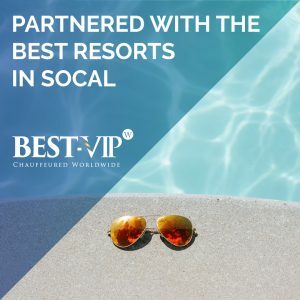 BEST-VIP Chauffeured has built relationships with the most exclusive resorts and hotels in Southern California as their transportation partner. We have partnered with these properties to become their preferred transportation partner for airport transfers and intercity travel. Check out some of these partnerships! 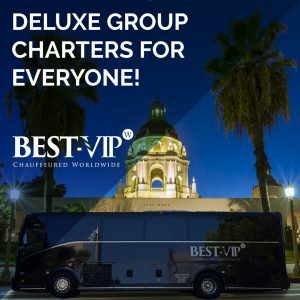 BEST-VIP Provides Deluxe Group Charters! 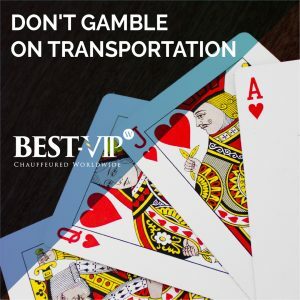 BEST-VIP has been a trusted deluxe group charters provider to the Orange County area, and beyond, for over 30 years! 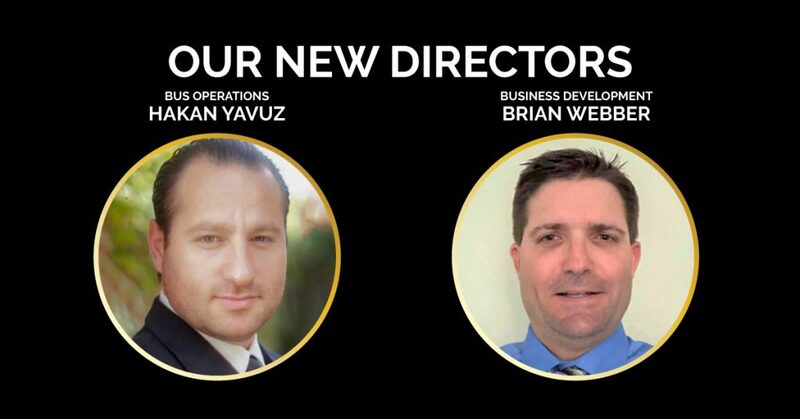 Our commitment to providing clients with the freedom to make the most of their time, whether for business or leisure travel, has earned BEST-VIP an enviable reputation within the first-class transportation services industry. Our extensive fleet of over 140 vehicles was built with our clients in mind! We choose the best, safest and most reliable vehicles available in the industry, offering equally top-of-the-line luxury in all types. Known as the premier deluxe group charters provider in Southern California, we will manage your deluxe group charters with the utmost in experience, professionalism and hospitality. 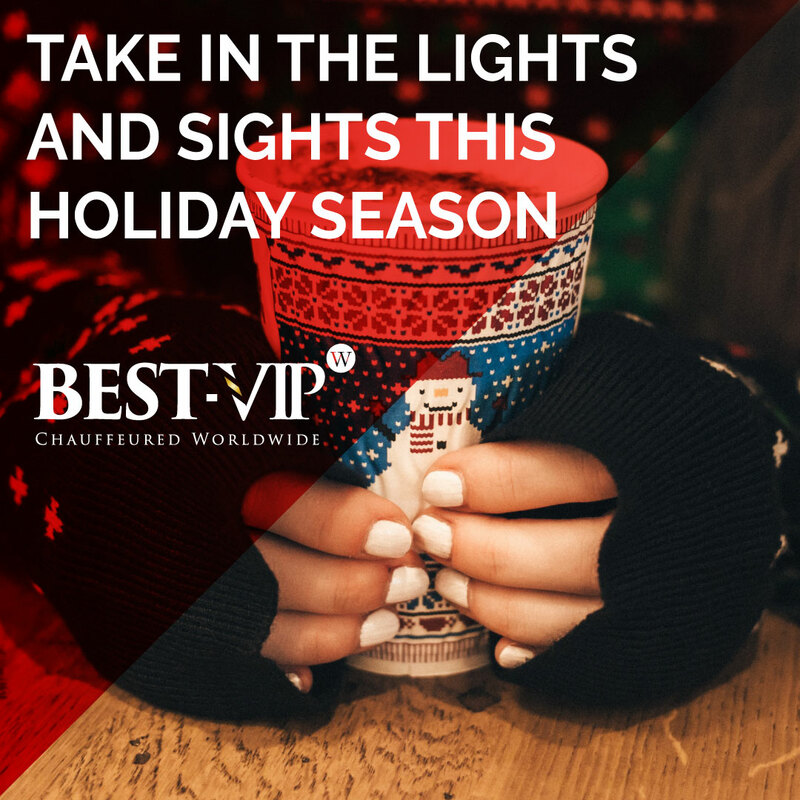 BEST-VIP is first-class all the way and we know you will find comfort in both our minicoaches and motorcoaches. 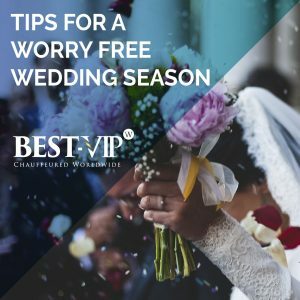 Worry Free Wedding? Tips to Keep You Organized! It’s the moment you’ve been waiting for: you’ve met the person of your dreams and he or she have asked you to spend your forever together. Now comes the fun and stressful part of planning a celebration, fitting to showcase your love! Wedding planning can be daunting and overwhelming in the beginning, with so many options to choose from, vendors to meet with and logistics to sort. The best way to tackle an event of this magnitude, is to plan as much in advance as possible! We’ve compiled a list of the most important tasks to tackle, from budget to wedding party transportation to ensure your big day goes smoothly! Sports Team Transportation For All Sizes! Spring time is here! Offering light showers, sunny skies and sports for all to enjoy. Whether you’re a sports manager, assistant coach or avid fan, spring provides a full roster of events to take in and attend. BEST-VIP is SPAB Certified and well-seasoned in providing premium school and sports transportation, for teams and fans! Choose a sports team transportation professional so your team can be the ones to beat this season and get game day ready with BEST-VIP! – Avid fans and more! Lunar New Year celebrates the traditions of Chinese, Korean, and Vietnamese culture and beginning February 5th, celebrations throughout LA and Orange County kick off with food, music, entertainment, beautiful lanterns and fireworks. The celebration is about spending time with family, friends, feasting on delicious food, gift giving and good fortune. It’s one of the world’s most prominent and celebrated festivals offering activities that include lighting firecrackers, giving money in red envelopes and watching cultural performances. This upcoming new year over billions of people will celebrate the Lunar New Year, which is also known as Chinese New Year. Are you one of the many joining in the festivities? 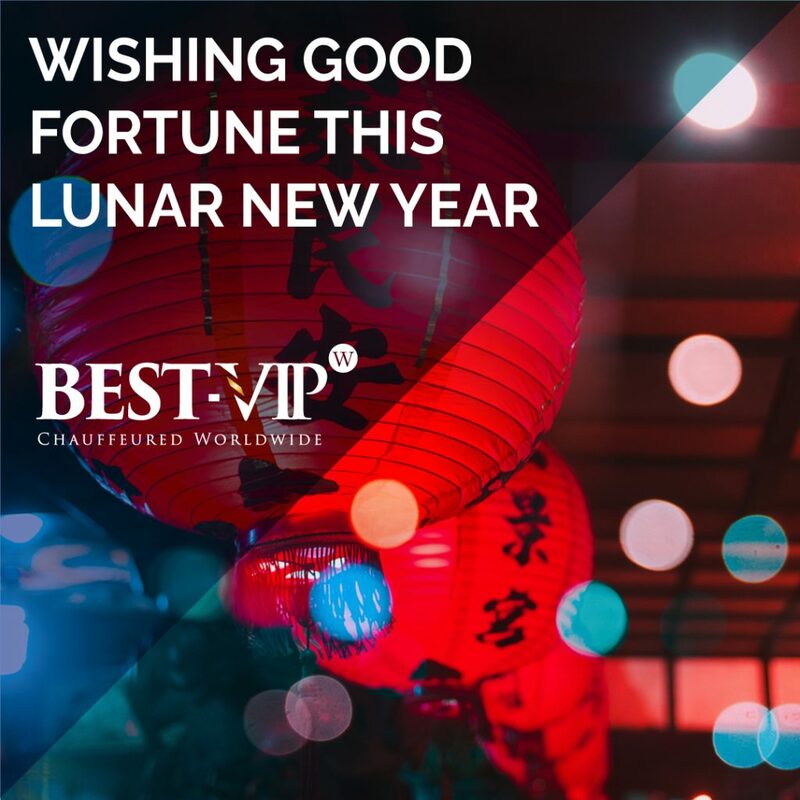 Book your Lunar New Year’s group transportation with BEST-VIP to Los Angeles or Orange County and make your celebration special and worry-free. Gear Up for Your Ski Trip! Few vacations can compete with the adventure and scenery of a ski trip. Unlike a beach vacation, a ski trip requires a bit more planning and coordination. Are you a Southern California local looking to get away to cooler weather? 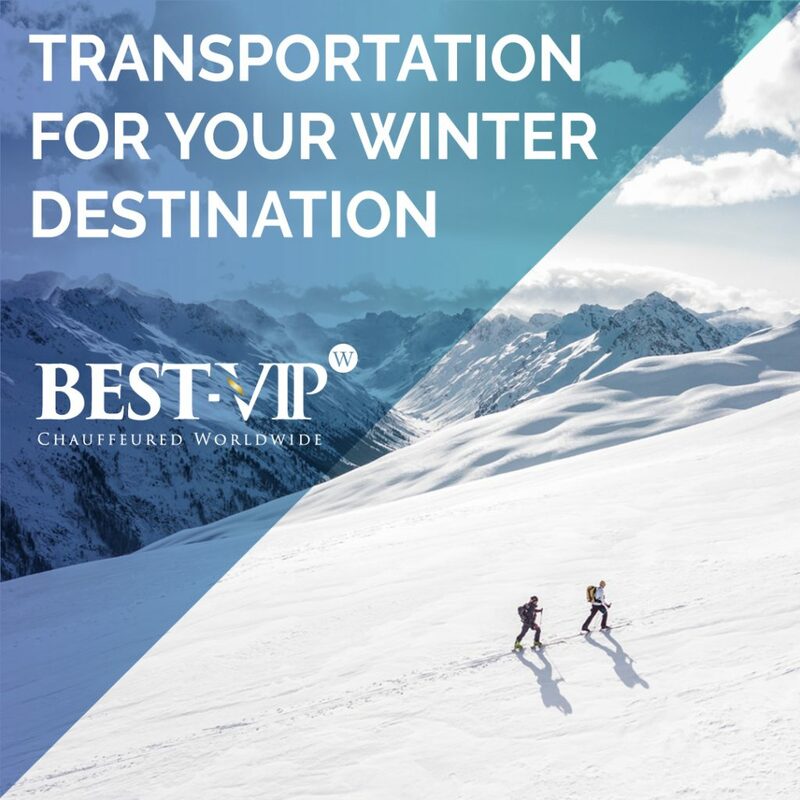 Let BEST-VIP take you to the airport before you jet off to your winter destination, in style. From Los Angeles, Orange County, San Bernardino, Riverside, San Diego, and beyond, we strive to make you, your friends, and family start the journey as comfortable and conflict-free as possible. We are highly experienced in transporting our clients and accommodating not only their group size but luggage as well. This is just one of the many reasons customers choose us. Cheers to New Years Plans for 2019! Christmas is over and now it’s time for New Years plans to bring friends and family together once again! You may be thinking, how did the year go by so quickly? What are your plans going to entail to celebrate the closing of one chapter to enter into another? No need to worry!Whether you’re flying solo, hanging with friends or have the little ones in tow, we’ve got plenty of great things to do for New Year’s Eve and day, from a midday kids celebration and ice skating to costume parties and off-color comedy shows. 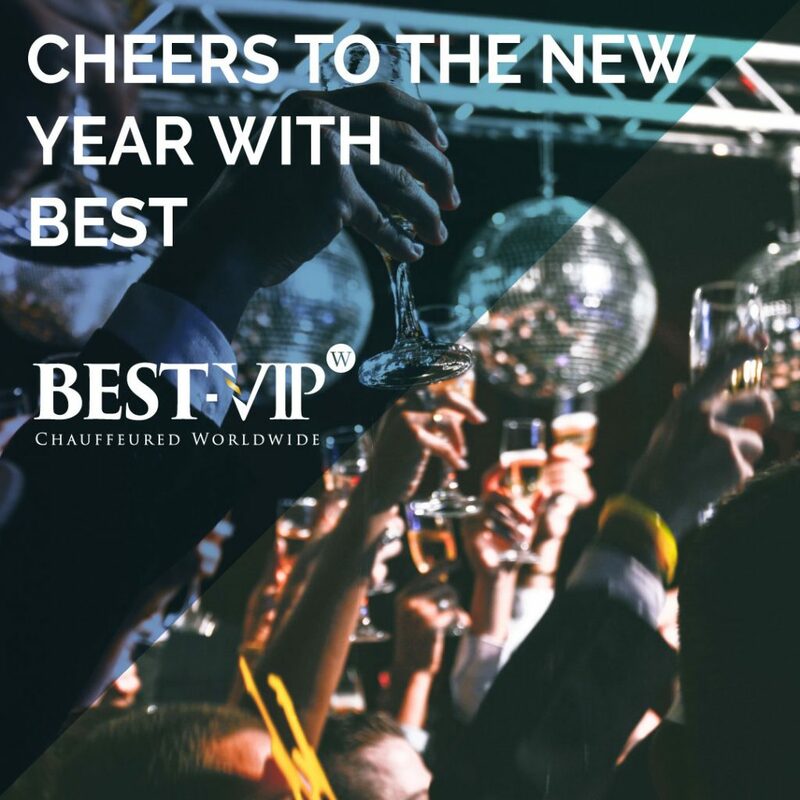 BEST-VIP has got you covered not only for events to attend, but also how to get there in luxury and style sure to impress your group! Holiday Activities, Lights and Sights in OC and LA! Holiday Activities to Keep You Entertained! In a city like Los Angeles, there are endless possibilities when it comes to holiday activities to take part in. While winter weather never truly comes to Southern California, that doesn’t stop Angelenos from celebrating the holiday season, just the same. Whether you celebrate Christmas, Hanukkah, Kwanzaa, New Year’s, the Winter Solstice or some combination of them all, there’s something for everyone to enjoy in the Southland.